Former Ultimate Fighting Championship (UFC) heavyweight champion Brock Lesnar will make his mixed martial arts (MMA) return against Mark Hunt in the UFC 200 pay-per-view (PPV) co-main event, which is scheduled for the T-Mobile Arena in Las Vegas, Nevada, on Sat., July 9, 2016. Thanks to a special exemption from Untied States Anti-Doping Agency (USADA), which allowed the WWE superstar to bypass the four-month window for all mixed martial arts (MMA) fighters choosing to come out of retirement for one (or more) fights. 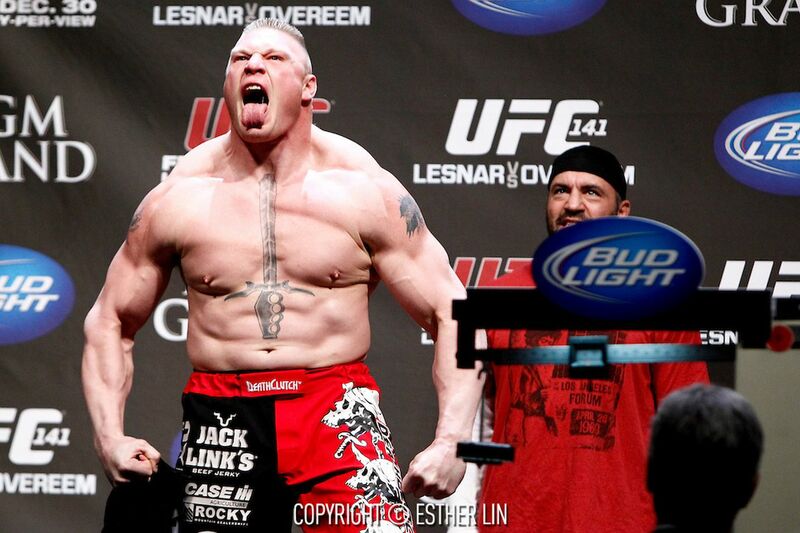 Lesnar (5-3) hasn’t stepped foot inside the Octagon since suffering back-to-back technical knockout losses to Cain Velasquez (UFC 121) and Alistair Overeem (UFC 141), but never failed a blood or urine test during his time as a pro fighter. That’s another story, according to Hunt.